1. 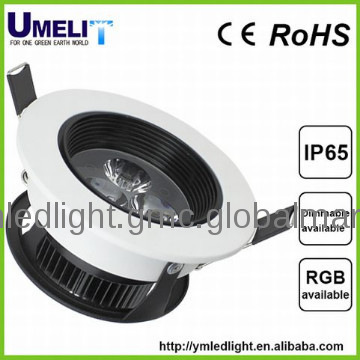 The lights fit for AC circuit, the rating voltage is 220V or 110V, frequency is 50Hz or 60 Hz. 2. For extra application of auto emergency lamp,please specify while placing the order, the type of mini-emergency lamp is B15d,its shade edge is marked with red round. 3.Individual orders are required both for fluorescent tube and mini-emergency .in order to prevent from electric shoce,the light. 4. in order to prevent from electric shock, the lights is equipped with a copper earthing rod with the mark. 5. The protective classes for the lights are IP20,IP22,IP34,IP44,IP55,IP56,IP67 and IP68. 7. The lampshade of pendant light is made of plastics ploycarbonate,the protective net of shell is marked withF,both the lampshades of ceiling light and wall light adopt the imported white organic glass with the features of non-discoloration and good toughness. 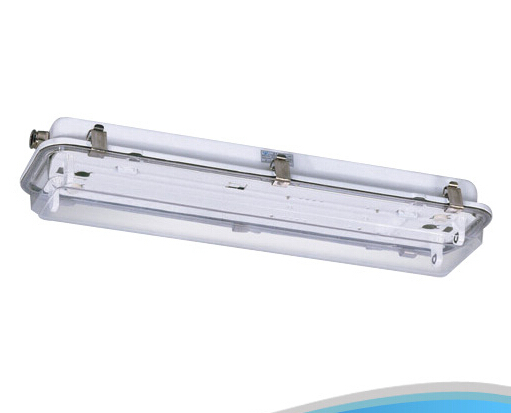 Looking for ideal Marine Waterproof Fluorescent Ceiling Light Manufacturer & supplier ? We have a wide selection at great prices to help you get creative. 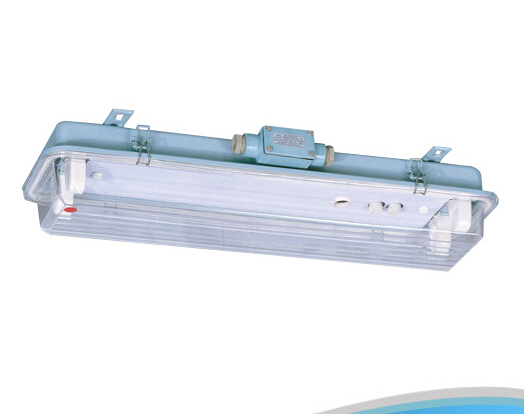 All the Marine Waterproof Fluorescent Ceiling Light are quality guaranteed. 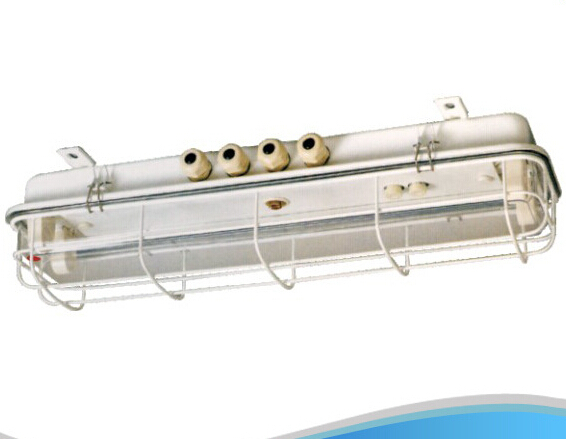 We are China Origin Factory of Marine Waterproof Fluorescent Ceiling Light. If you have any question, please feel free to contact us.